Congratulations to Team Wright, the bronze medalists at the 2018 Senior Worlds Curling Championships! Team members include Jeff Wright (Libertyville, IL), Russ Armstrong (Lake Bluff, IL), Sean Silver (Grosse Point, MI), Russ Brown (Lake Forest, IL), and Steve Waters (Evanston, IL). 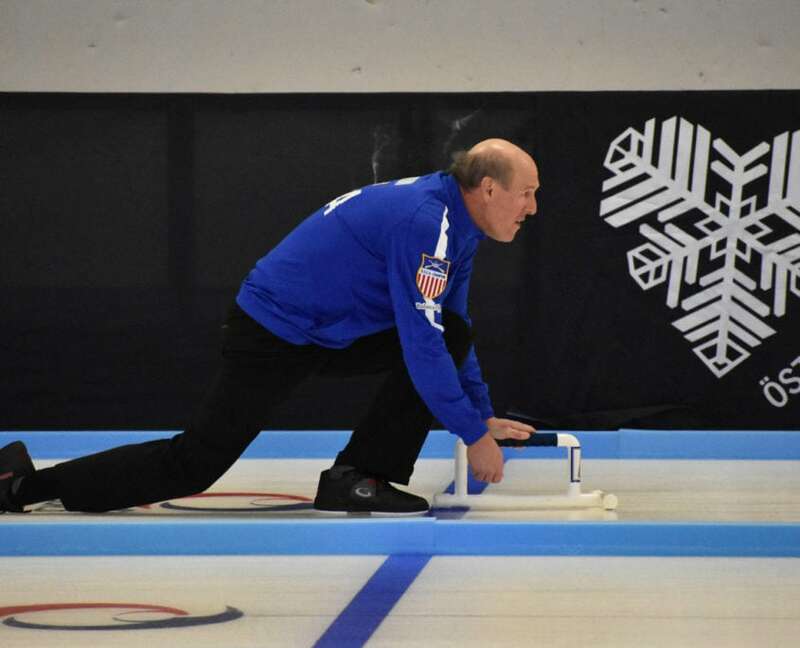 Twenty-eight men’s teams from across the world competed in the World Senior Curling Championships held in Östersund, Sweden from April 21-28. With four men’s round-robin groups, Team Wright began with a solid 6-3 win against Team Finland on Saturday evening. In their next game on Monday evening, Team Wright was bested by Team Norway who made some great shots and ended up beating them 4-7. 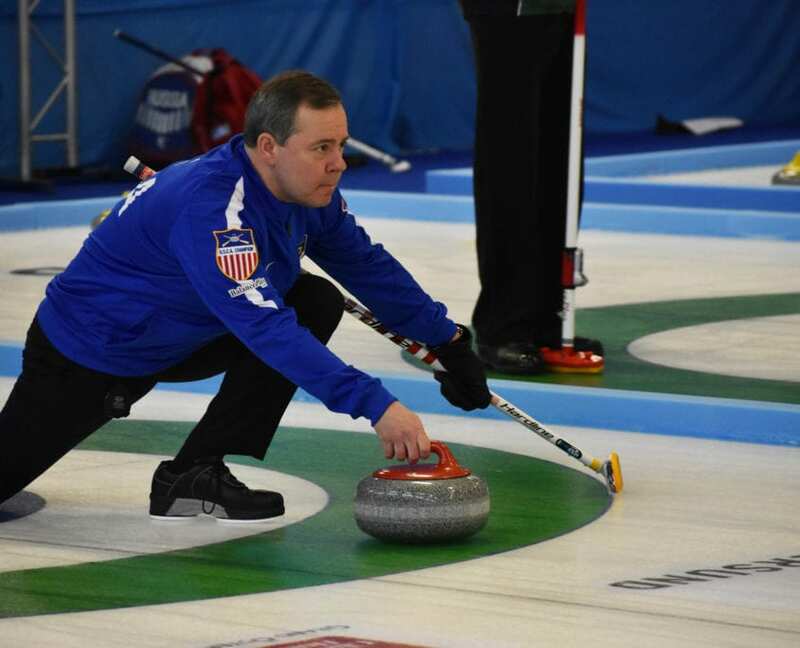 On Tuesday, a close game against Russia resulted in a 3-2 extra end victory for Team Wright. Another close game on Wednesday resulted in an 8-9 loss to Team Ireland. Team Wright regained control over their record with a great 8-6 win against Latvia. In their final round robin game, Team Wright won against Team Croatia with a final score of 12-2. With their 4-2 record and second overall finish in their round robin group, Team Wright qualified for the playoffs as the #8 seed. On Friday, Team Wright played a qualification game against Team Finland (#9 seed) and won with a score of 6-2. Later that evening, Wright secured another win against Team Switzerland (#1 seed) with a score of 7-3. In the semi-finals, Team Wright met Team Sweden and experienced a tough loss 4-6. 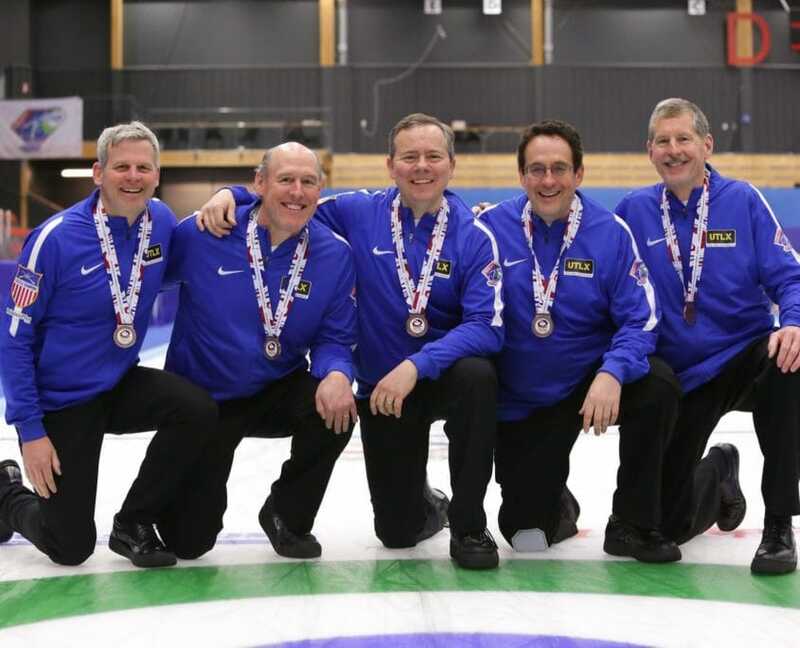 In their final game of the Senior World Curling Championships, Team Wright won 7-2 against Team Scotland securing themselves a bronze medal. 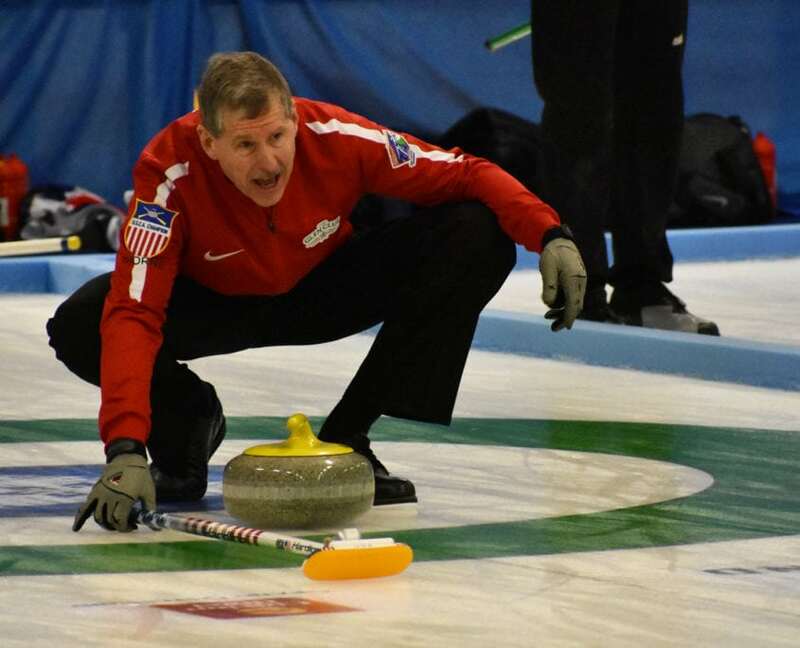 The 2018 Senior Curling World Championships marked Team Wright’s second appearance at the world’s level. The team was excited to return to Illinois with a bronze medal, and they were proud of how they played in Östersund, Sweden. Next to them on the podium, Team Canada (Gold) and Team Sweden (Silver). 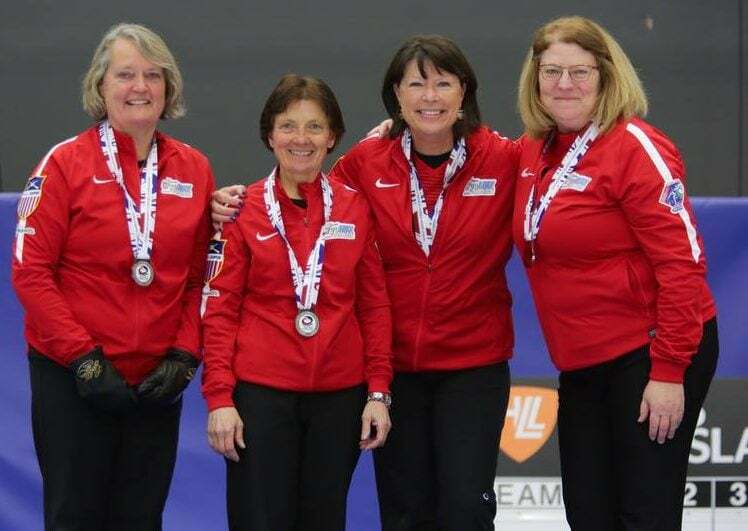 Also, congratulations to Team Smith for not only taking home silver but also playing in the U.S. women’s first gold-medal game at the World Senior Curling Championships. Team members include Margie Smith (Shoreview, MN), Norma O’Leary (Silver Bay, MN), Debbie Dexter (St. Paul, MN), and Shelly Kosal (Edgerton, WS). During the championship, Team Smith competed against 15 other women’s teams in Östersund, Sweden. Next to them on the podium was Team Canada (Gold) and Team Switzerland (Bronze).